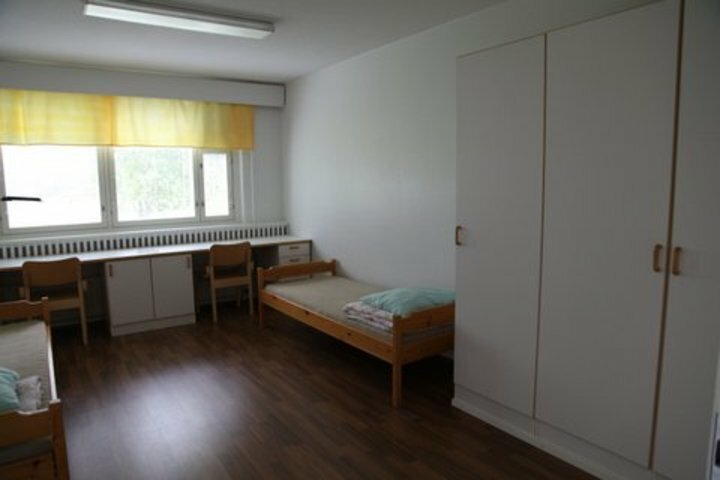 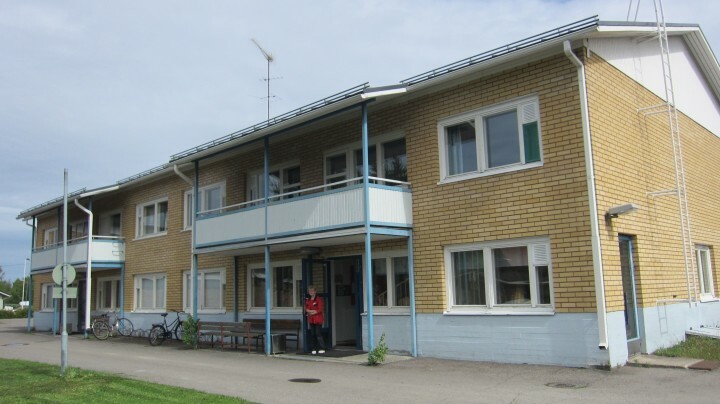 THE HOSTEL IS CLOSED FOR RENOVATION IN SUMMER 2019. 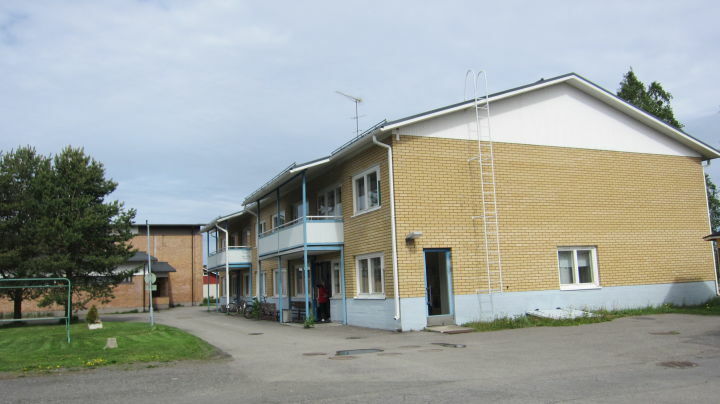 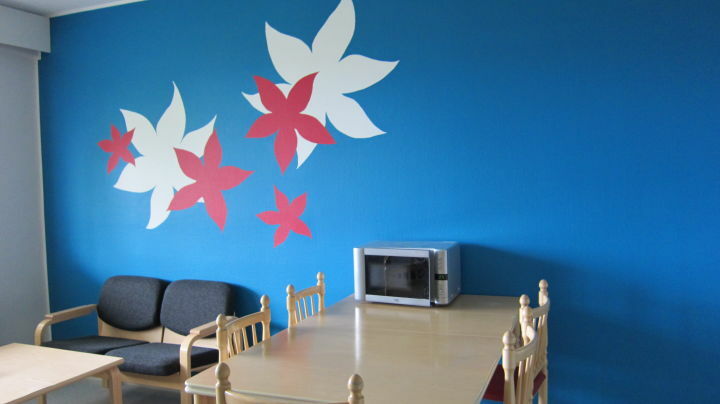 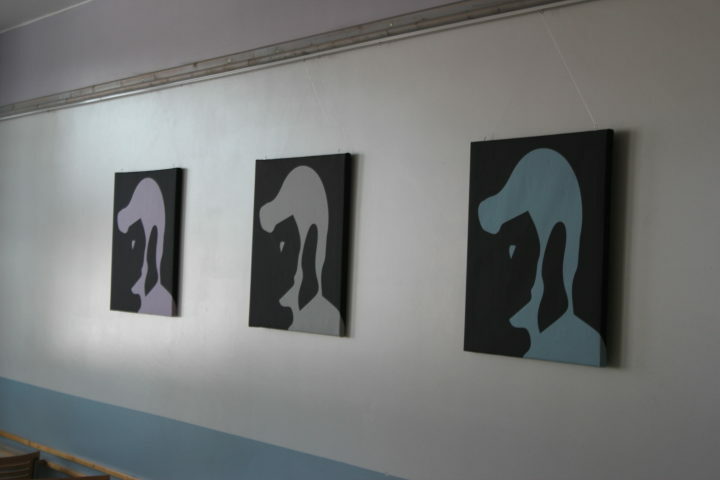 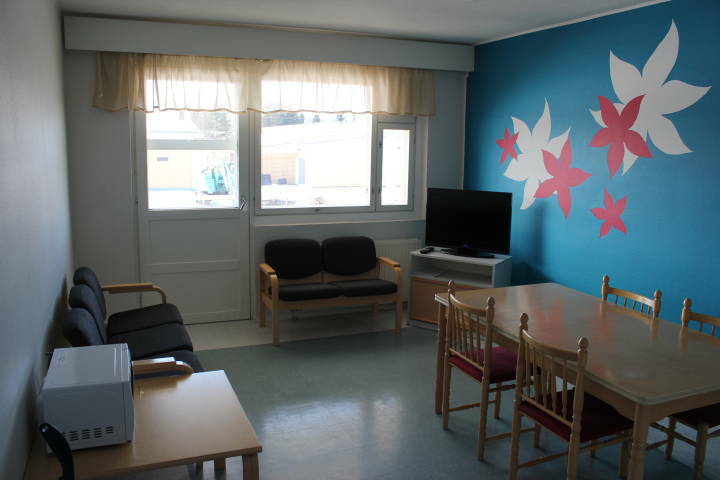 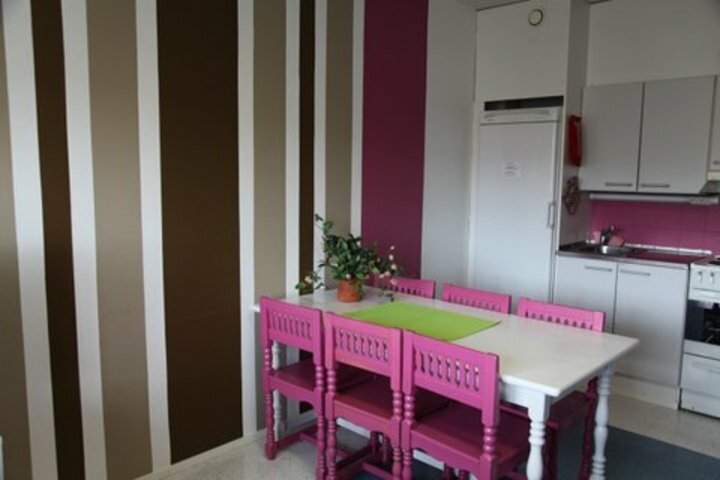 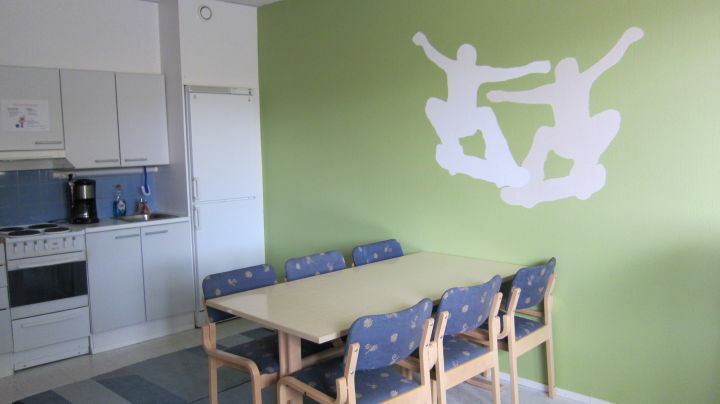 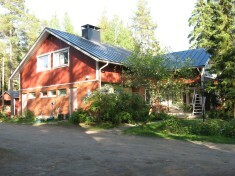 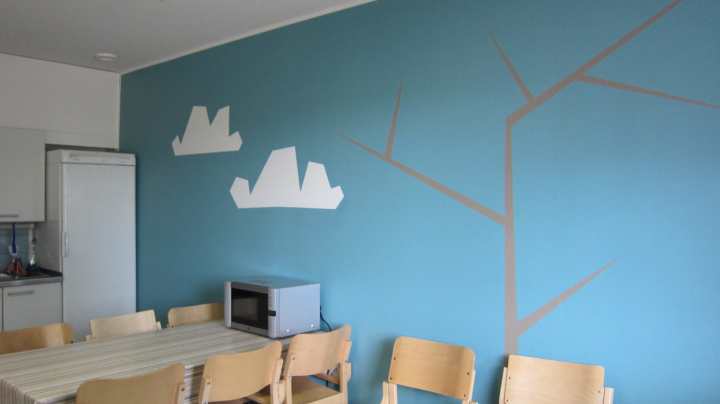 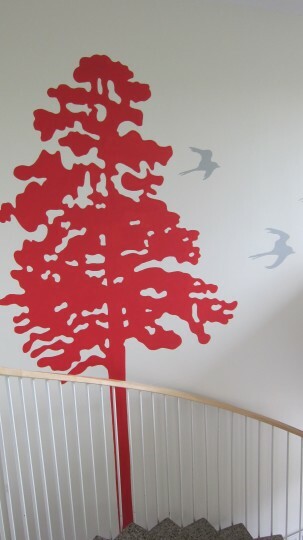 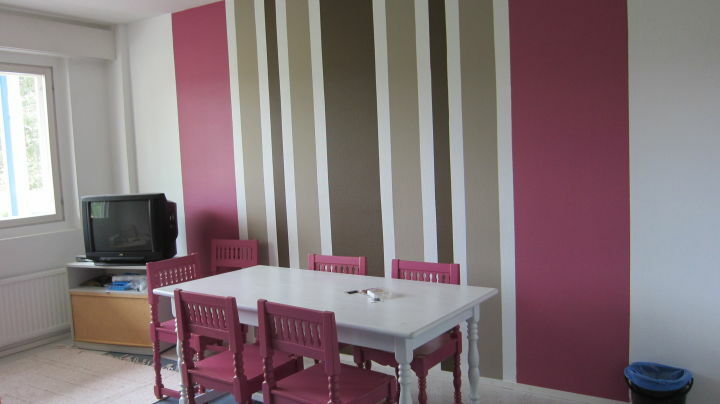 A quiet and cosy hostel close to the town centre of Kalajoki. 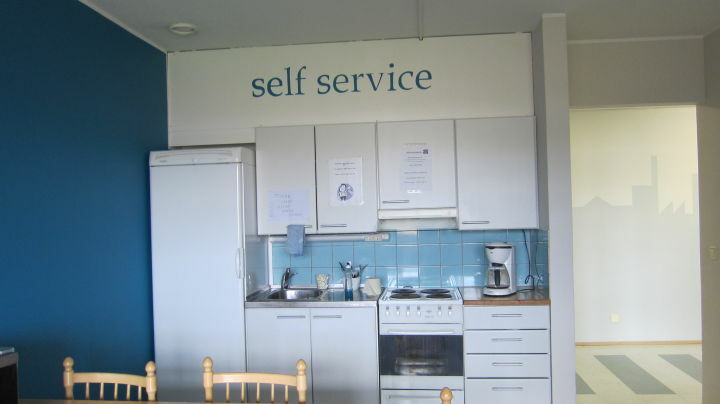 All services nearby! 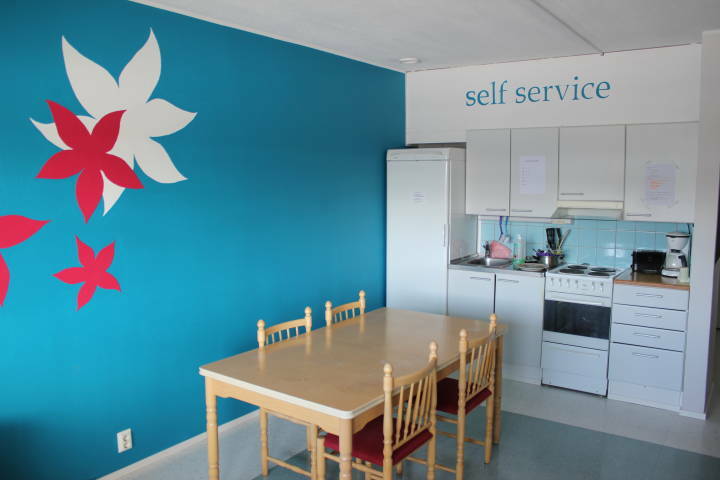 A budget-friendly accommodation for any kind of tourist. 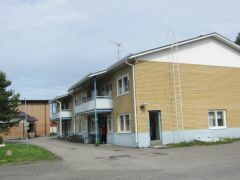 THE HOSTEL IS CLOSED FOR RENOVATION IN SUMMER 2019. 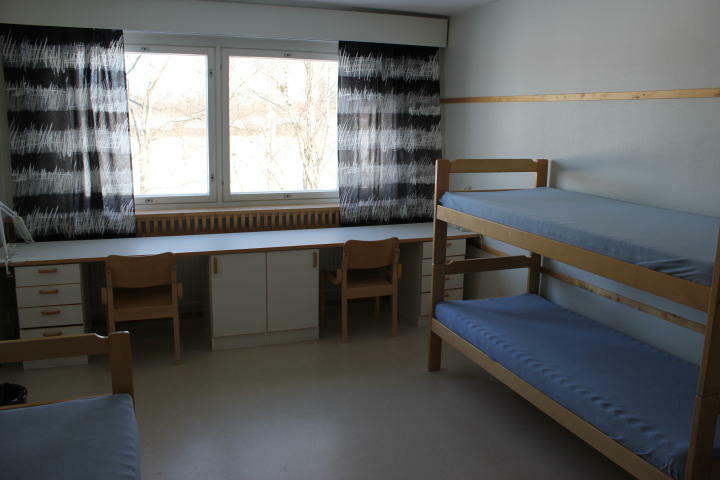 Hostellissa oli käteismaksu, Josta ei ollut etukäteen annettu infoa. 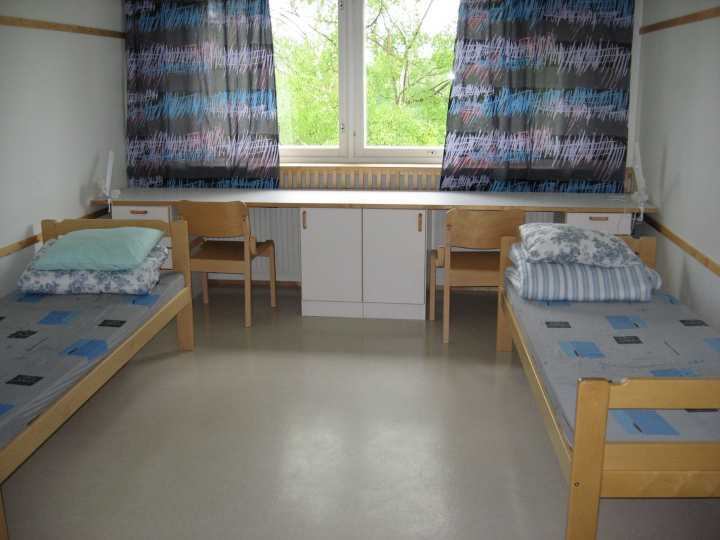 Clean and and very quiet place.